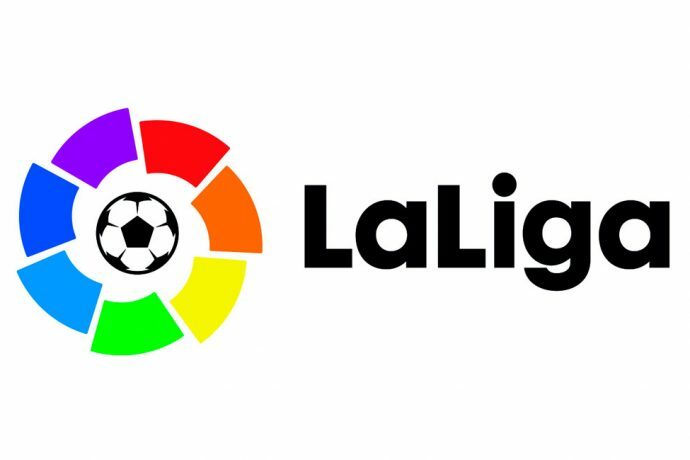 Spain’s LaLiga is set to host a special match screening in New Delhi of one of the most anticipated matches of 2017 – El Clásico. The greatest club rivalry in the world will once again be on display on Saturday, December 23, when Real Madrid hosts FC Barcelona at the Santiago Bernabéu. Fans in India have a golden opportunity to watch and experience the marquee clash in the presence of former FC Barcelona star and Italian football legend, Gianluca Zambrotta. The upcoming El Clásico will have some of the game’s most prolific players on display, including the likes of Lionel Messi, Cristiano Ronaldo, Gareth Bale and Luis Suarez, among others. The rivalry between two of world football’s giants is legendary, and every clash between them is watched by millions around the world. Keeping in mind the time preferences of Indian audiences, LaLiga, for the first time ever, has scheduled El Clásico at a prime time slot of 5.30pm IST. The live screening of the match will be at NSIC Grounds in Okhla, New Delhi on December 23, 2017. Football aficionados can register at http://elclasicodelhi.laliga.es/ to experience the extravaganza with fellow fans. The evening will feature giant screens, food and beverage stalls as well as fan engagement activities. The NSIC Grounds can accommodate more than 15,000 people and entry to the event is free. The proceedings have been organised hand in hand with Sony Pictures Networks India, LaLiga’s official broadcaster in the country. The match will be telecast live on SONY TEN 1 and SONY TEN 2 channels. The two teams have met on 236 occasions before this, with Real Madrid holding a slight advantage over their rivals. While Real Madrid has won 95 matches, Barcelona has emerged triumphant 92 times, with the spoils being shared on 49 occasions. This season, Barcelona hold the upper hand in LaLiga, being 8 points clear of Real Madrid. A win for Real Madrid is crucial to close the gap on their rivals.